All ESTATES AT IRON HORSE CAN homes currently listed for sale in Helotes as of 04/20/2019 are shown below. You can change the search criteria at any time by pressing the 'Change Search' button below. "Executive home with minimal yard maintenance. 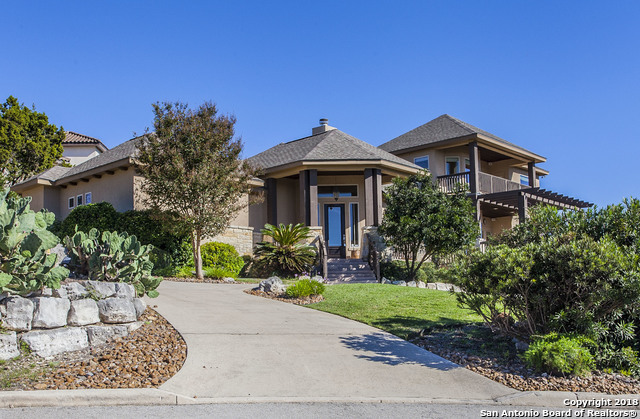 Gorgeous hill country and city views from living areas, front patio, upstairs bedrooms and balcony. Beautiful custom home with many custom features, including the landscaping, custom cabinets, built in entertainment center, and mesquite mantle just to name a few. Plenty of storage throughout and a 4 car tandem garage. This beautiful home sits on over an acre of wooded land in the desired Estates of Iron Horse Canyon"